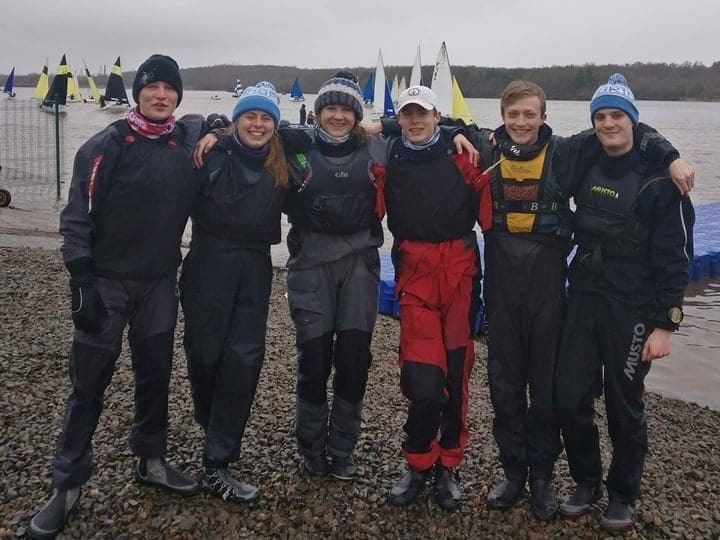 Cambridge Blue, for the 5th year in succession, reached the final of the BUSA Team Racing 2018 Championships held 2-4 April at Strathclyde Loch, Glasgow. There, for the second year in succession, they finished Silver Medallists – this year to winners Southampton Green. 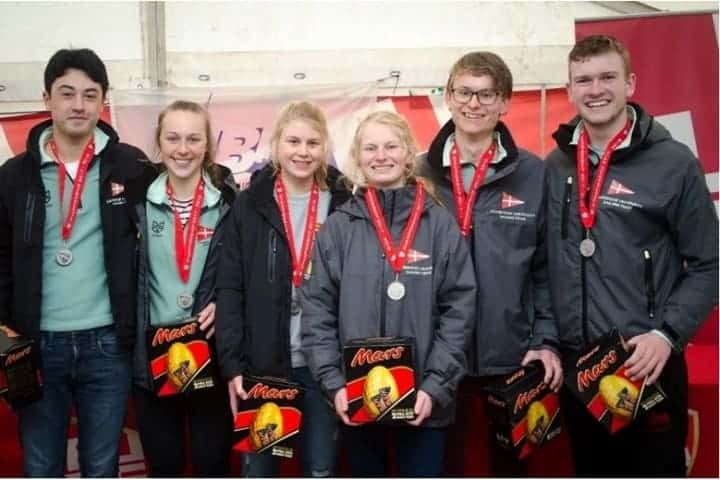 Cambridge Black reached the quarter finals, the only 2nd university team to do so, losing out there to eventual winners Southampton Green and finishing 6th overall. 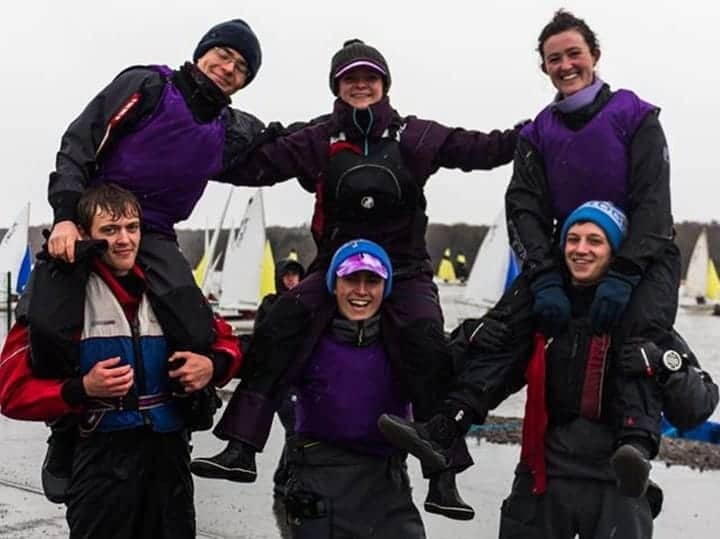 Cambridge Purple started out well, being in the top 10 at the end of the first day, but had a less happy ending – finishing 28th out of the 32 finals qualifiers, though ahead of the 3rd Southampton team. (Southampton was the only other university to get three teams to the finals.) Congratulations to all the teams on a fine performance, and to Glasgow for organising a great, if cold, BUSA.